On Wednesday 6th February, 10 of our Duke of Edinburgh pupils attended the Step Into Sports Leadership event. They had the opporuntiy to create their own sports stations using the STEP principle, learnt about the importance of ‘how to be a good role model’. They also, then learnt about teamwork through the game of sitting volleyball. They behaved fantastically well, and had a lot of fun along the way. 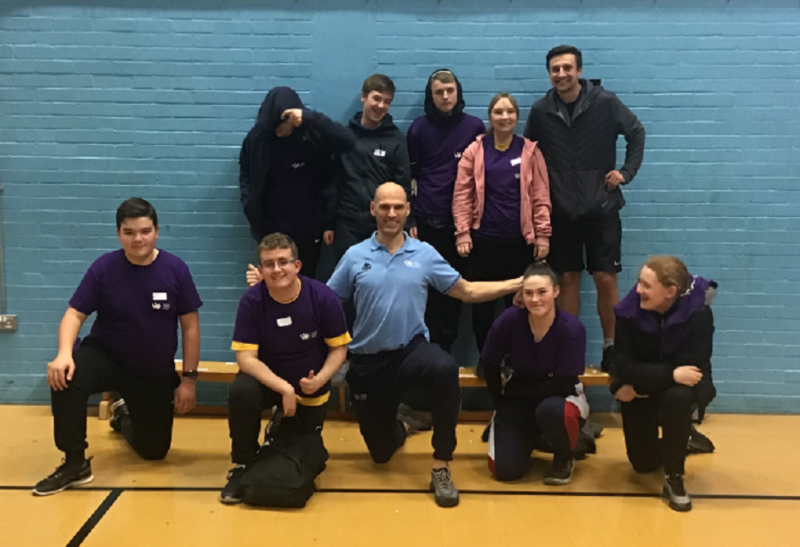 They will now have further opportunities to develop their leadership at the Sutton School Sports Partnership Sutton Panathlon next week.